ST. LOUIS—In the words of Bob Dylan, “the times they are-a-changin’.” And it could not come sooner to Missouri. 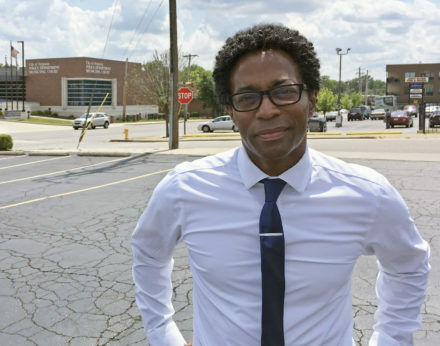 Proposition A (right-to-work) crashed and burned—a relief for the thousands of union and non-union working people here, and St. Louis County voters elected Wesley Bell—Ferguson City Councilmember, attorney, and activist—as their county prosecutor. It was a stunning upset in the Democratic primary and sees seven-term county prosecutor Bob McCulloch exit stage right with only a tarnished legacy left behind. While some political analysts viewed his victory with disbelief, you have only to look up from the streets of Ferguson, not down, to see a community ready for real change. And that—the promise to deliver change to policing in the community—was the message taken to every single voters’ door. On the fourth anniversary of Michael Brown’s killing, Thursday, August 9, Michael Brown Sr., surrounded by family, friends, and community, paid tribute to his son and saw hope once again. 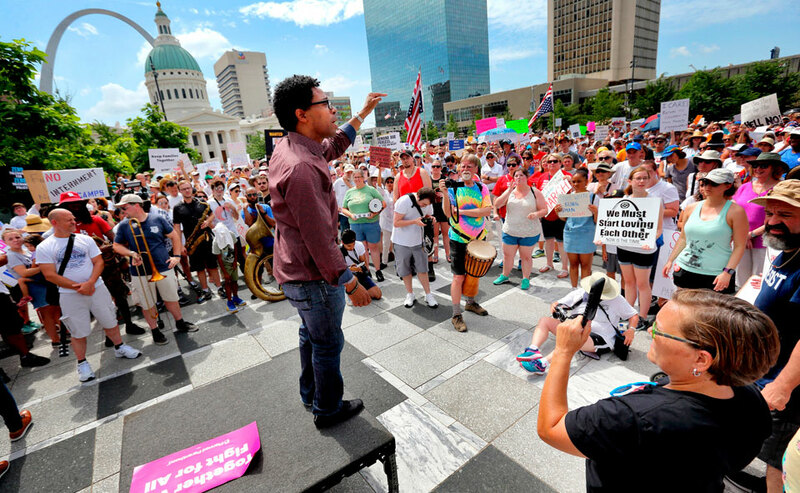 “The whole city is happy that Wesley Bell made it in. 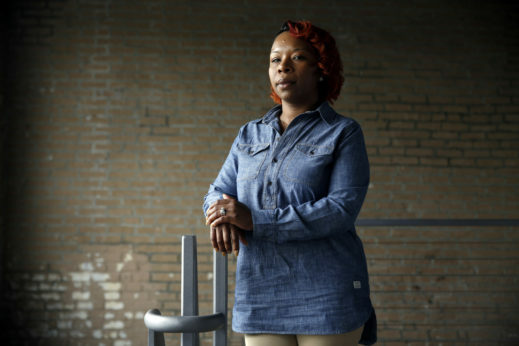 We get a chance to get a fair trial,” said Brown Sr.
That weekend, Lezley McSpadden, mother of Michael Brown, announced on Canefield Drive—where her son was murdered and left lying in a pool of blood for over four hours—that she would run for Ferguson City Council in 2019. McSpadden said if elected her focus would be on three things: community policing, economic inequality, and access to health care. 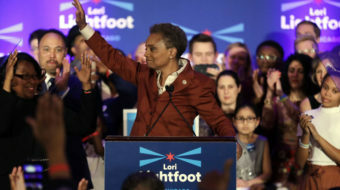 Cori Bush, St. Louis Native and activist, stood up and fought hard to unseat nine-term incumbent Lacy Clay from District 1 in Missouri, but fell short of a primary victory by 28,370 votes (56.7 percent). This is hardly the end of Bush, and we will be watching closely as she makes her next political move. Republican Josh Hawley won his party’s U.S. Senate nomination, setting up a November showdown with Democratic incumbent Claire McCaskill. Considered one of the most vulnerable senators seeking re-lection in 2018, McCaskill will have a tough fight ahead of her, as Trump won Missouri by 19 points. 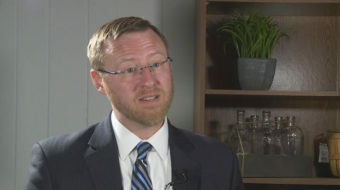 Recent polling data shows McCaskill and Hawley tied and indicates the Republican challenger is slowly gaining ground. The fight for November is just getting started, and will likely be a nail-bitter up until votes are in. Let’s hope Missouri voter turnout is just as high in three months as it was this month, when one-third of the state cast ballots—highest primary turnout since August 2004.